Japanese Restaurant Minneapolis: Celebrate Your Promotion! Got a Promotion? Celebrate With Us! At Moto-i in Minneapolis, we love when people come to our Japanese restaurant to celebrate a milestone or a special occasion. We have many birthday and anniversary parties throughout the year, and the holidays are always a lot of fun. 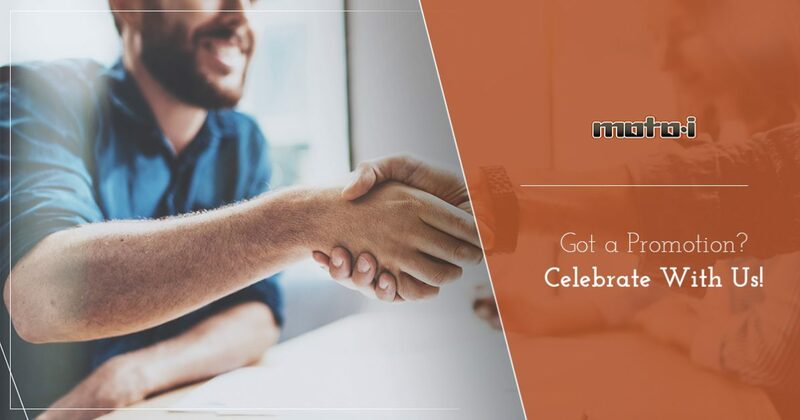 However, there are more reasons to celebrate than birthdays, anniversaries, and the holidays, such as getting that big promotion at work! If you’ve just been promoted, and you want to organize a party and invite your friends and coworkers, then let us create the perfect spot for you. With amazing Japanese cuisine, sake that’s brewed on-site, and a great ambiance, our restaurant is the perfect place for your celebration. You’ve Worked Hard – Now Let Loose! In most cases, getting promoted is no easy task. You’ve likely put in long hours over many years to get where you are in the company. Your boss or supervisor has noticed your hard work, and they have rewarded you by promoting you to a higher position. This new position does mean more pay, but it also means more responsibility, and you may even be managing a team of your own. 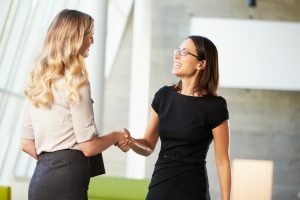 Once the promotion has been given, you might begin to worry about how you’ll perform in your new position and what new stresses will come your way. However, before you let all that get to you, make sure to take the time to relax and let loose by having dinner with your friends and coworkers. It’s important to commemorate times like this in life, and we’d love to be a part of your celebration. If you’ve been at your company for quite a few years, then you may feel that your promotion was a long time coming. You may have watched as your colleagues got promoted, and while you were happy for them, you wondered if your day would ever come. When it does, you want to mark it with more than just a casual get-together. By renting one of our private event spaces, you can invite your friends, family, and coworkers to come and celebrate with you. We’ll make sure everyone finds something on the menu that they like, and we’ll gladly make recommendations on what dishes will be best for your party. A promotion at work is a great achievement, and it’s definitely worth celebrating. If you’re looking for a restaurant where you can have an impromptu gathering of friends and coworkers, or you want to plan something truly special in one of our private spaces, then please contact us today. We can help you find a date that works for you, and we’ll make sure that everything is ready for your party. You’ll have delicious Japanese food such as okonomiyaki and pork abura ramen, as well as sake that we make in our on-site brewery. We also have a great selection of beer and wine, so if some people in your party aren’t crazy about sake, they can find something that they like.